Peshawar is one of the most densely populated areas and is the capital of Khyber Pakhtunkhwa province. According to 1998 census it was considered as the ninth largest city of Pakistan. Peshawar is a metropolitan city with growing literacy rate day by day. Discussed below are some the top main Institutions situated in Peshawar. It is a public research university, established in April 2009. The university incorporates nine campuses having a student count of more than ten thousand. The university offers various studies in almost thirty one disciplines. And above all AWKUM has academic collaborations with many international high standard institutions. IM-Sciences is a public research university founded in 1995. The university is accredited by HEC and is organized into four faculties. The university offers various studies in computer sciences and liberal arts. UET-Peshawar is a public research university established in 1980. The university offers undergraduate, postgraduate and doctoral studies programs in various sciences like engineering, natural and social sciences. The student count of the university is approximately 4000. UET-Peshawar is recognized by HEC and is also the member of Association of Commonwealth Universities of the United Kingdom. AUP is a public research university founded in 1981. The university is ranked on the fourth number in agriculture in the country. The university offers Ample of agricultural subjects as well as various engineering subjects. The student count of the university is 7000+. 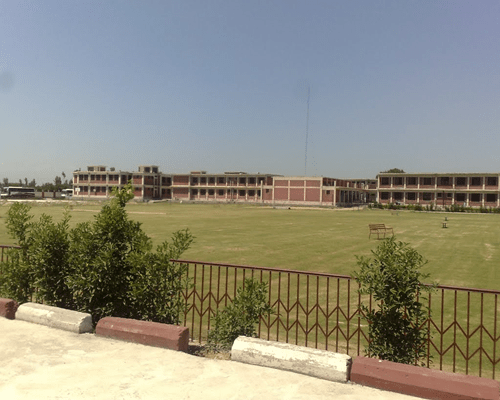 Abasyn University is a private research university located in Peshawar. The university was founded in the year 2007 and has another campus in Islamabad. The university has the affiliation with HEC. Abasyn University offers different science studies in Bachelors and Masters Programs, which include Software engineering, Electrical engineering, Civil engineering, Electronic engineering, Mechanical engineering and Chemical engineering etc. On the other hand, the university also offers Doctoral studies i.e. Pharm-D.